* Tshegofatso is the second youngest contestant this year. 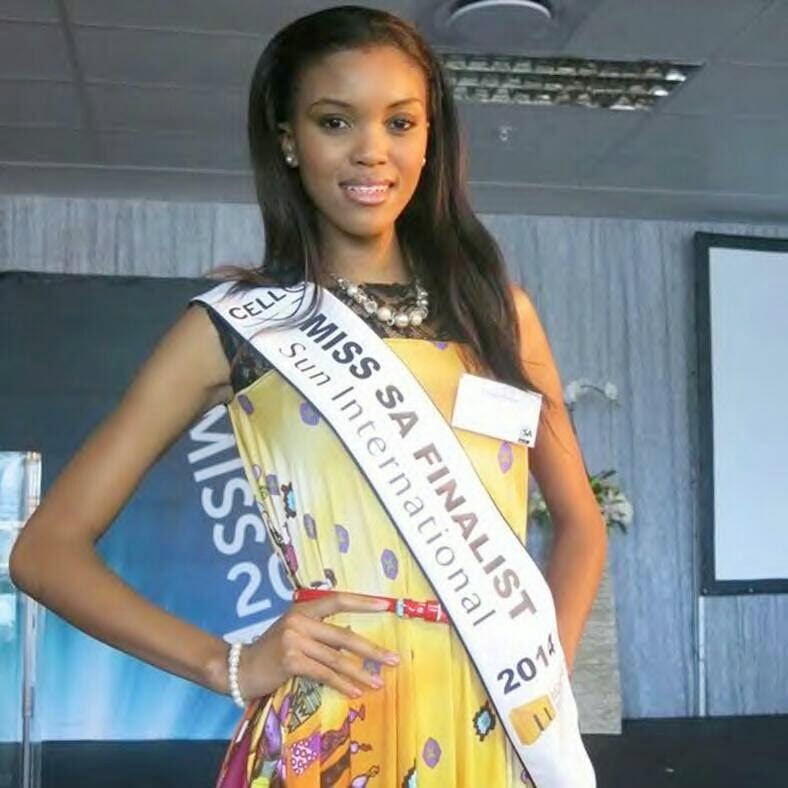 * She is representing Gauteng, one of the most successful provinces at this competition. * She is working towards a B.Com Entrepreneurial Management degree. 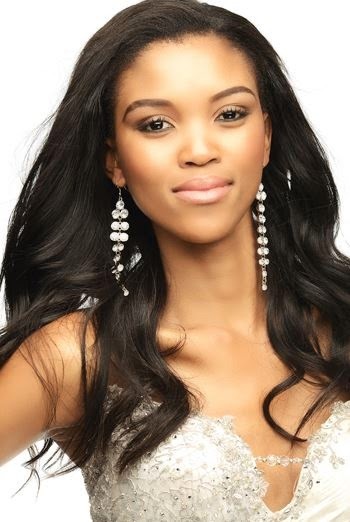 * Her favorite former Miss SA is Basetsana Makgalamele (Khumalo) who won in 1994. * She admires South African politician Lindiwe Mazibuko. * She has 6 siblings. * She would love to meet Thabo Mbeki, a former president of South Africa. * Tshego loves fast cars. * Her favorite TV show is Top Gear. * Her favorite food is beef lasagna.